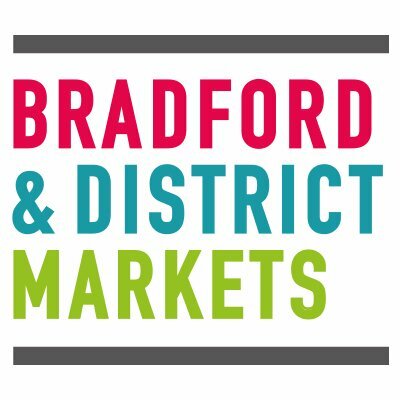 Bradford Markets comprises of three indoor markets, two in Bradford – The Oastler Shopping Centre and Kirkgate Market, one in Keighley and two outdoor Markets one in Shipley and in Bingley. The Service also operates a successful Wholesale Market – St James’s Wholesale Market. Local Produce Market - 2nd Saturday of every month.